Grave Reference: Sec. U. Grave 37. Son of Frank and M. C. Wilson, of Dunoon. This is a very unusual gravestone to be found in Dunoon. I can find no information regarding the placing of the gravestone here or of the named Russian. All foreign war graves in the UK (except Americans at Cambridge and Brookwood) are in CWGC care by agreement with the foreign governments. This Russian sailor appears in their database as such. The stone is the standard Russian format for the few Russian graves in CWGC care. The design was by the Soviet authorities. I think the question was more about why a Russian would be buried in Dunoon. There was no question, I was simply adding to the info provided and confirming it was a war grave. Many on this forum are not. I can only assume he died nearby, or was put ashore at Dunoon. 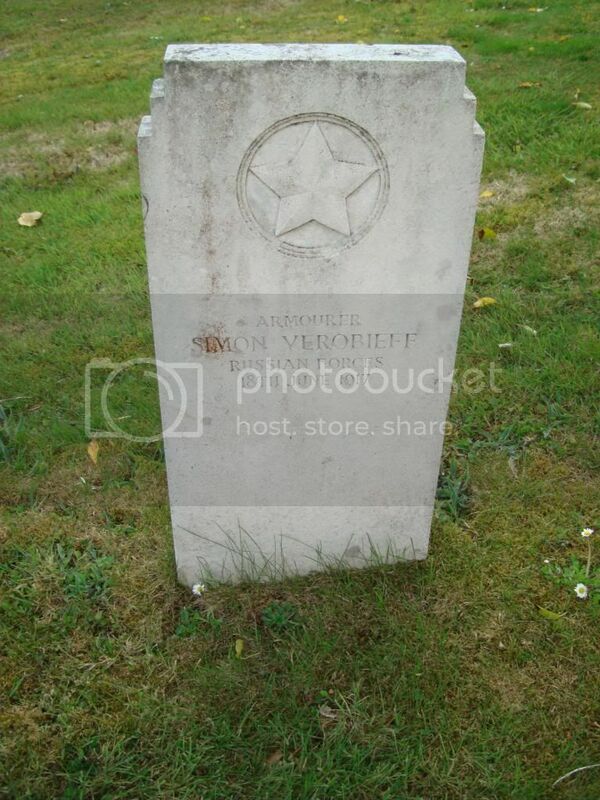 I have searched CWGC database and cannot find this man listed. Can you put any info you have on here please. You won't find him on the CWGC database since he is not Commonwealth War Dead. Any details CWGC hold are not publicly available, you would need to contact the Russian Military Authority to find out more. As already advised, all foreign war graves in the UK (except Americans at Cambridge and Brookwood) are in CWGC care by agreement with the foreign governments. Thanks. Guess I should read the replies more closely! Posted: Tue Dec 09, 2014 1:22 pm Post subject: Dunoon. 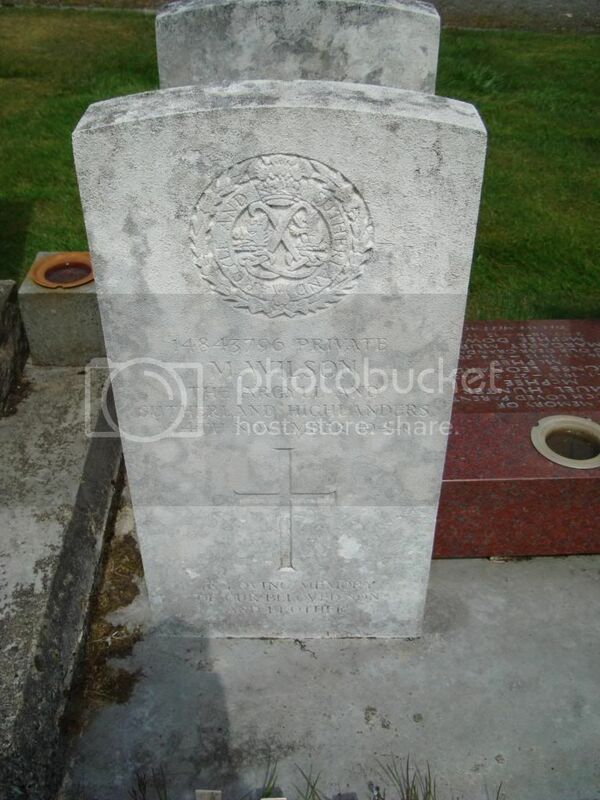 I came across a stone in Kilwinning cemetery to the said fellow who passed on 30th December 1916. It is a family stone which mentions him being interned at Dunoon. Unfortunately I can't find details of him on any CWGC or Cameronians lists?